Andy Vitale is the UX Director, Wholesale Banking at SunTrust Bank, one of the nation’s largest financial services companies, where he is focused on translating human insights into actionable experiences to improve the product and service ecosystem within the finance industry. Andy is responsible for leading all user experience efforts for SunTrust’s wholesale banking solutions, advancing design strategies and driving design awareness as a critical function for competitive advantage and market differentiation. 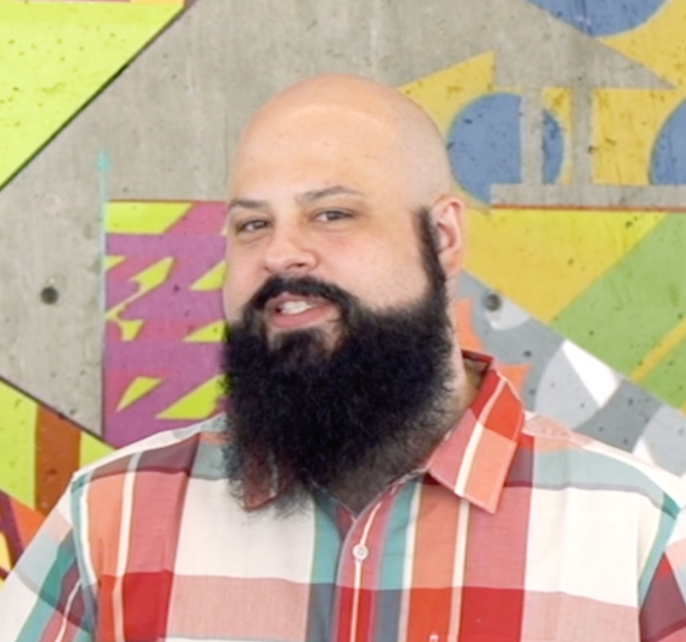 Aside from his primary role at SunTrust, Andy serves as Director of Design Impact for AIGA Minnesota and is an adjunct professor for Kent State University’s User Experience Design graduate program. He is also a member of the UXPA Cleveland Senior Advisory Board and the Program Advisory Committee for the Graphic Design & Interactive Media Program at the University of Wisconsin-Stout. Andy often writes about design and speaks at industry conferences and events.